🍀How Did This Buyer Get So Lucky? 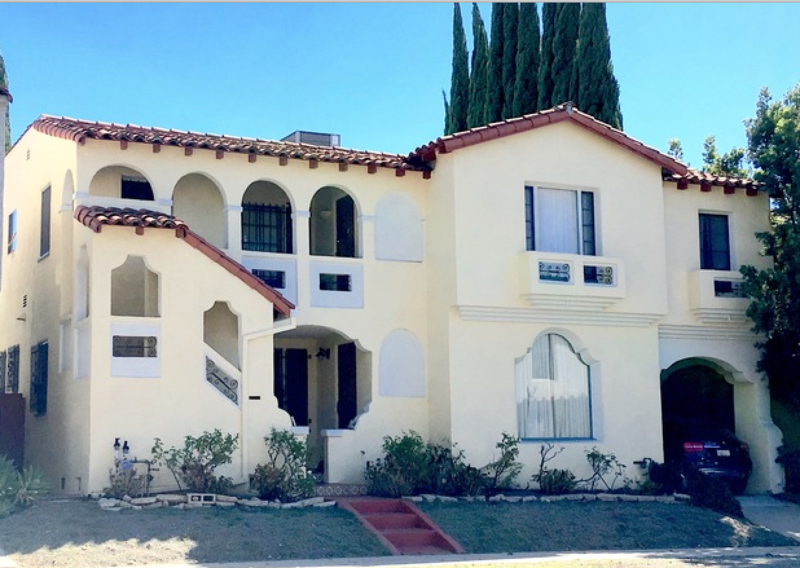 Duplexes in the prestigious South Carthay neighborhood are in very high demand. This one was in good condition, had a tenant paying close to market rent, and the other unit was delivered vacant so the new owner could move in without paying the relocation fees that are required by rent control. When something like this comes on the market, there is often a bidding war that is a nightmare for buyers and drives the price up beyond their budget. But my buyer clients were lucky enough not to have to compete and got "first dibs" on this gem. So how did that happen? 1. Agent Relationships. The seller's agent wanted to work with me. She knows I'm an expert in the area, that I know how to navigate the inevitable hiccoughs that happen during escrow, and we have done deals together before which meant there was a trust level that comes from personal experience. So when she had a hot property, she called me first. 2. Buyer Flexibility. The seller did not make showings easy. In fact, after the seller cancelled the first two showing appointments we tried to make, I encouraged my clients to make a blind offer (to submit an offer without actually seeing the inside of the property) subject to inspection (meaning once they did get inside if the property was not as good as they had expected, they could cancel the transaction). This turned out to be a good strategy because once the sellers had an offer in their hands, keeping an appointment to show the property suddenly became easier. And once inside my clients were delighted to find that the property was actually better than they had expected! If you'd like to be my next loyal client, give me a call. I'd love to help change your luck too! Let Naomi lead the way. I take great pride in the relationships we build and promise to work relentlessly to help you achieve your goals.